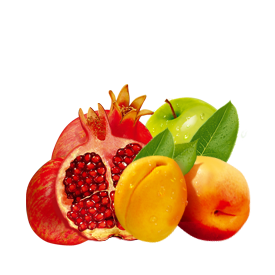 Euroterm CJSC produces more than 20 types of single strength and concentrated fruit and vegetable purees and juices. 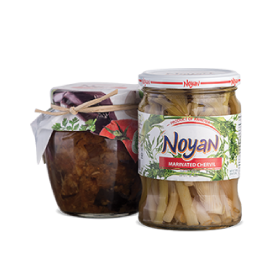 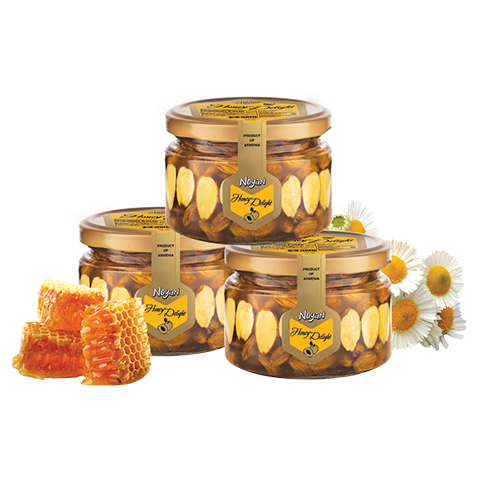 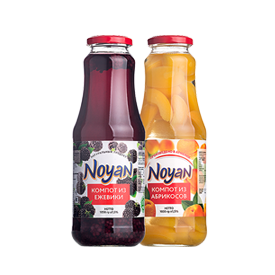 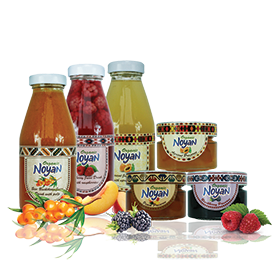 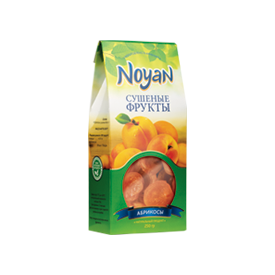 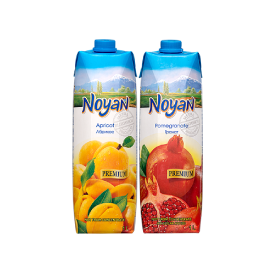 The concentrates of Noyan are sold both in local and export market (CIS and other countries worldwide). 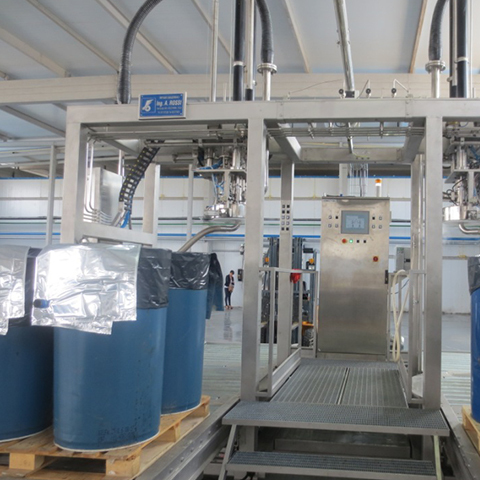 Concentrates are packaged into 200-220 L bags later placed in metal barrels for safe transportation. 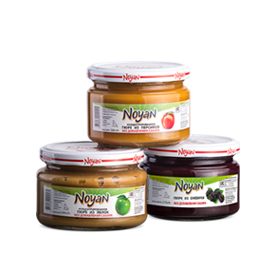 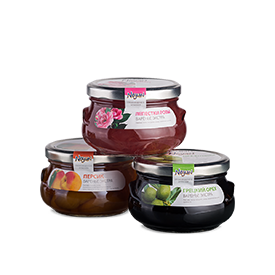 Concentrates of the Company could be stored for up to 2 years without any preservatives.